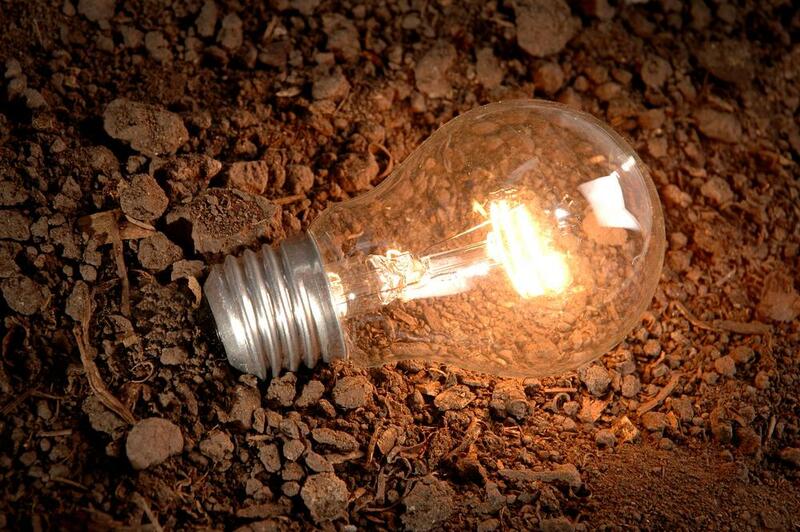 The Mozambique Resources Post Energy Industry IEA Energy Efficiency: From words to action! IEA shows policy makers, analysts and statisticians how to define, measure and use the most critical data on the ‘hidden fuel’ PARIS, 19 May – The International Energy Agency today released two guides aimed at helping countries around the world develop ambitious energy efficiency policies by showing policy makers, analysts and statisticians how to better track and use data on the so-called hidden fuel. Report<http://www.iea.org/w/bookshop/add.aspx?id=460> last year, the IEA noted that more data on energy efficiency – and more robust indicators – were needed across the globe to help craft more effective policies. The two new IEA publications address this challenge by providing the necessary tools to initiate and further develop in-depth, appropriate and reliable energy efficiency indicators to help countries set energy efficiency targets and track progress towards these goals. The first IEA manual, Energy Efficiency Indicators: Fundamentals on Statistics<https://www.iea.org/publications/freepublications/publication/name,50522,en.html>, is intended for statisticians and energy analysts collecting the needed information for the development of energy efficiency indicators. Inadequate resources, expertise, know-how and practices are often put forward to explain the lack of data and indicators. However, surveying, metering and modelling practices exist all around the world. Making these practices available to all is exactly the purpose of this manual. After having identified the most common sectoral indicators, the manual provides more than 160 practices used worldwide for collecting the data needed to build these indicators. The second manual, Energy Efficiency Indicators: Essentials for Policy Making<http://www.iea.org/publications/freepublications/publication/name,48398,en.html>, is aimed at providing policy makers and energy analysts the tools needed to determine the priority areas for the development of energy efficiency indicators and how to select and develop the data and indicators that will best support energy efficiency policy making. In addition, the indicators provide a basis for international comparisons that can help identify best practices for effective policy design and implementation in countries. By reducing or limiting energy demand, energy efficiency measures can increase resilience against a variety of risks, stress on energy infrastructure, and disruptions to energy supply systems. Energy Technology Perspectives 2014<http://www.iea.org/w/bookshop/add.aspx?id=472>, which the IEA published earlier this month, said that if governments are to meet the goal of limiting the rise in global temperatures to no more than 2 degrees Celsius this century in a cost-effective way, then energy efficiency will need to play a key role, contributing between one-third and one-half of all the required future energy and emissions savings. To download Energy Efficiency Indicators: Fundamentals on Statistics, please click here<https://www.iea.org/publications/freepublications/publication/name,50522,en.html>. To download Energy Efficiency Indicators: Essentials for Policy Making, please click here<http://www.iea.org/publications/freepublications/publication/name,48398,en.html>. The International Energy Agency (IEA) is an autonomous organisation which works to ensure reliable, affordable and clean energy for its 29 member countries and beyond. Founded in response to the 1973/4 oil crisis, the IEA’s initial role was to help countries co-ordinate a collective response to major disruptions in oil supply through the release of emergency oil stocks to the markets. While this continues to be a key aspect of its work, the IEA has evolved and expanded. It is at the heart of global dialogue on energy, providing reliable and unbiased research, statistics, analysis and recommendations. For further information, please email IEAPressOffice@iea.org<mailto:IEAPressOffice@iea.org>.